Tonno Pro has been involved in the Design, Engineering, Manufacturing and Distribution of Automotive Aftermarket Accessories since 1982. They have manufacturing facilities in the US and Overseas and employ over two hundred people who are dedicated to providing only the highest quality products in our industry. OffRoad Upgrades Tonno Pro Covers. Tonno Fold, LoRoll, and the Hard Fold Truck Bed Covers. 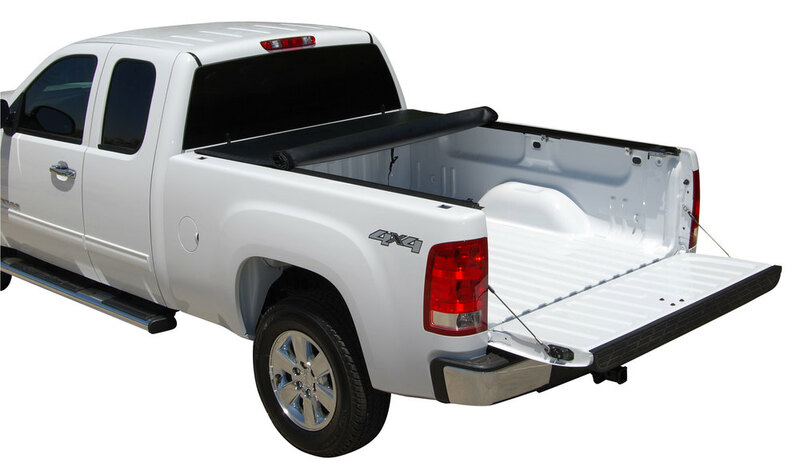 Low Prices on all Tonno Pro Tonneau Covers! Free Shipping! Let Us Upgrade Your Ride!